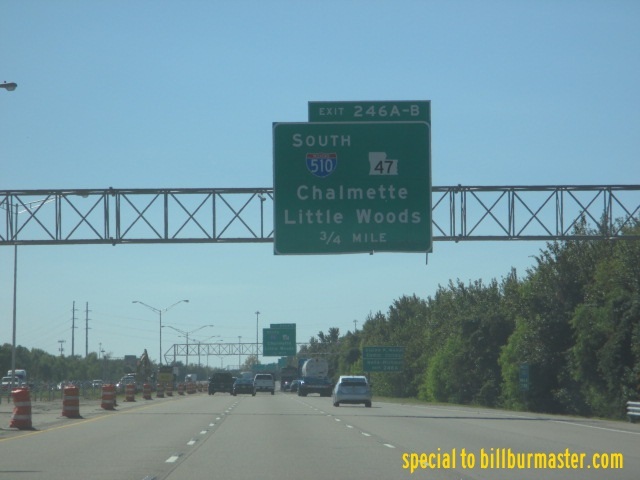 Interstate 510 is a north-south highway in Southern Louisiana. 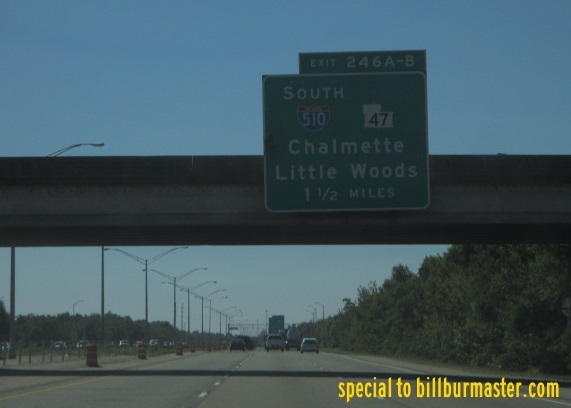 It runs from Interstate 10/Louisiana State Route 47, in New Orleans, to Louisiana State Route 47, at the Almonaster Boulevard Interchange, in New Orleans. This highway is a bit over three miles in length. It runs completely within the City of New Orleans. 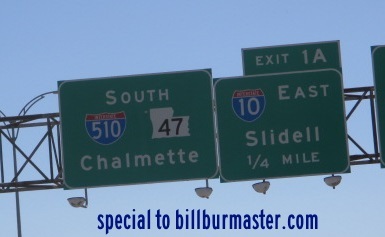 While in the State of Louisiana, I-510 is multi-plexed. ...Louisiana State Route 47, at New Orleans. 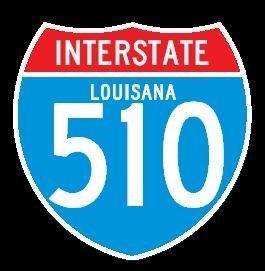 Interstate 510 crosses the following interstate in Louisiana. 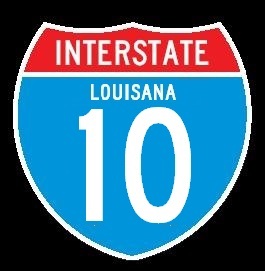 Interstate 10, at New Orleans. Info on the parent highway of I-510.